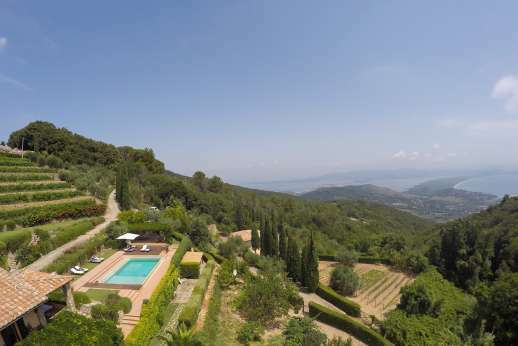 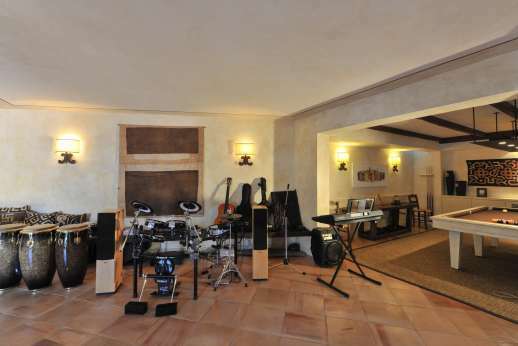 An exclusive villa to call your own? 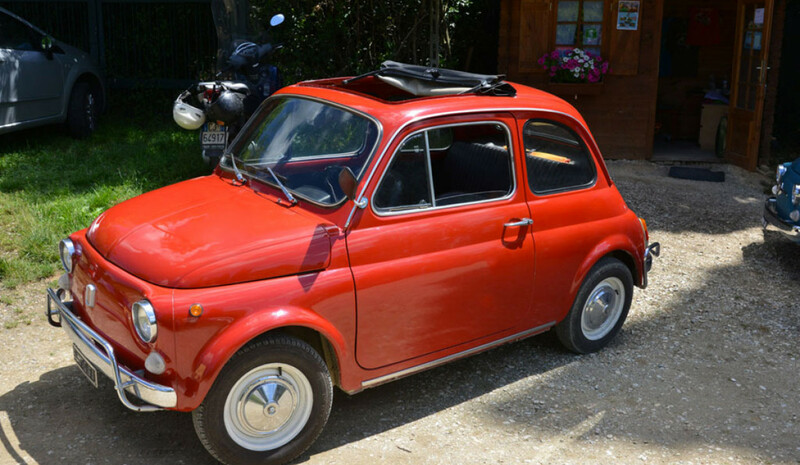 That's amore! Want a more refined post pre wedding celebration? Vikas Rattu reviews Ciclopica for a luxury hen party holiday. Great food, great wine and exceptional views; if you want a hen that's more about spending quality time together than wild nights out, we've got the perfect find. 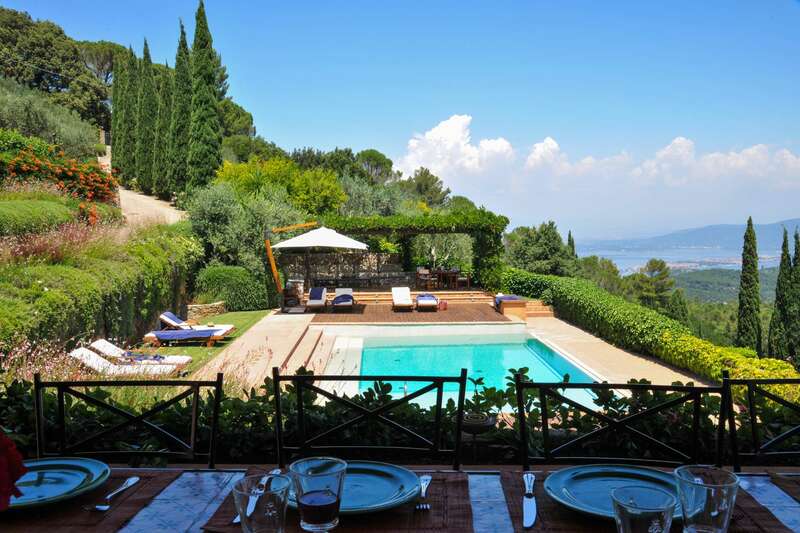 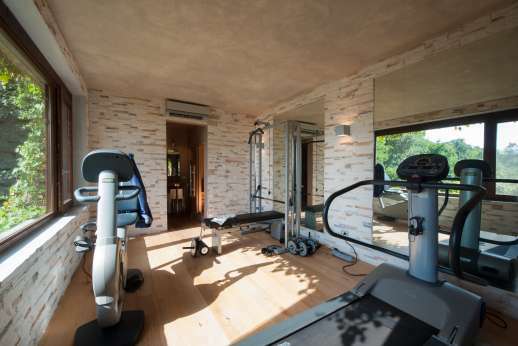 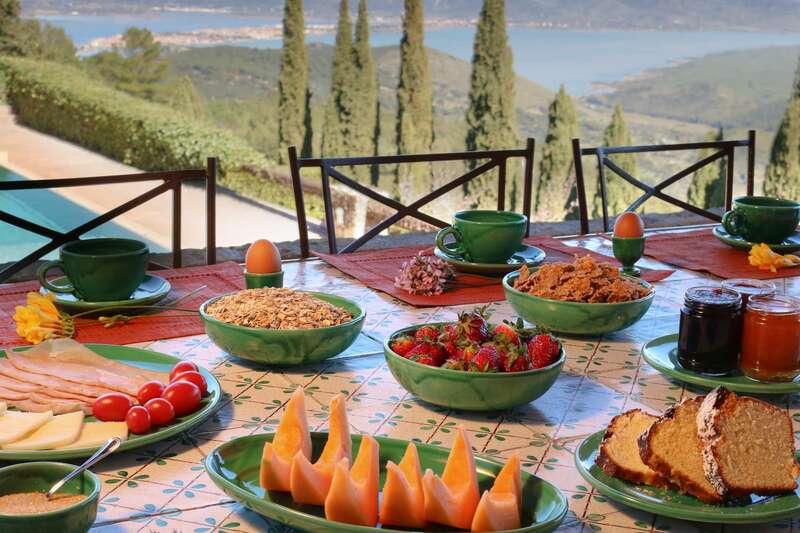 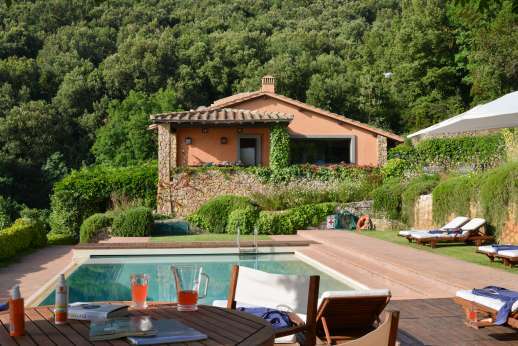 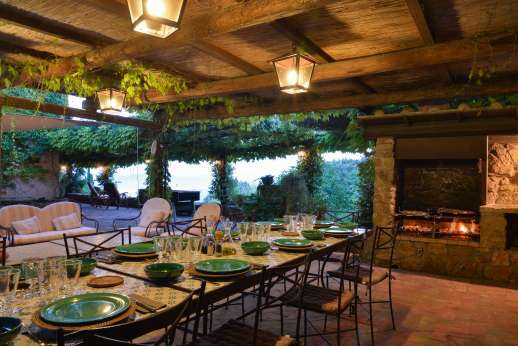 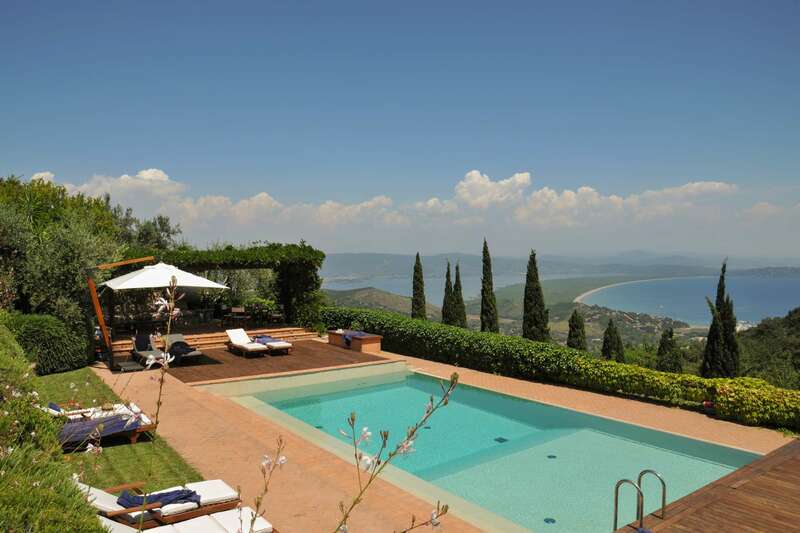 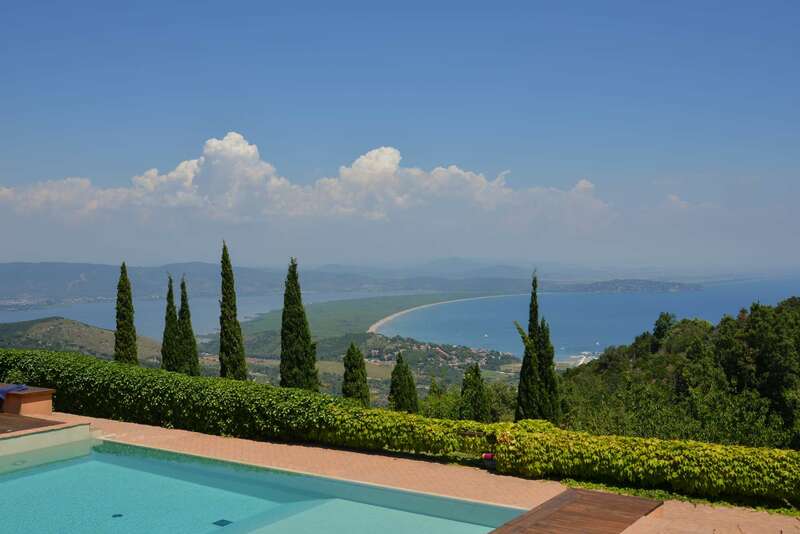 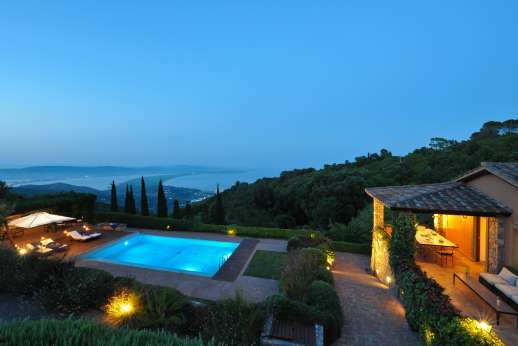 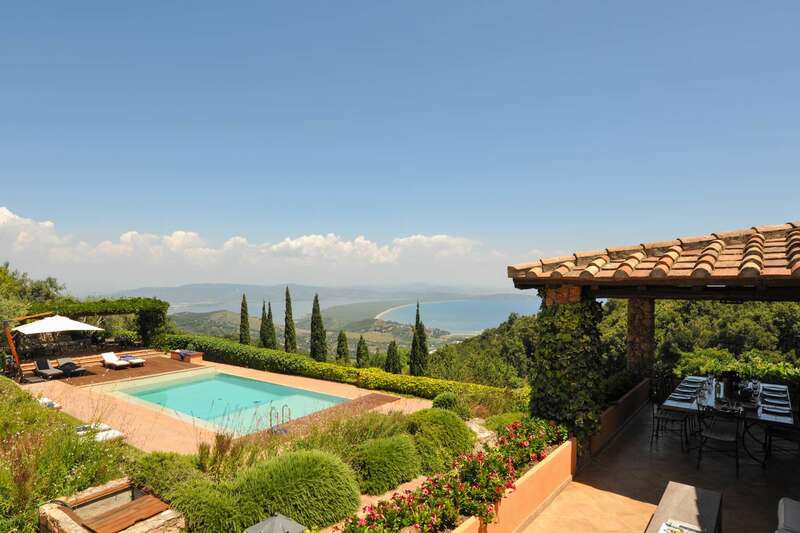 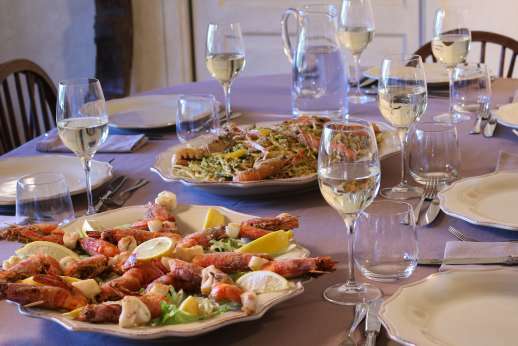 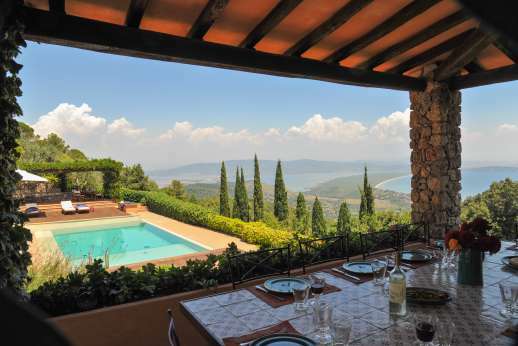 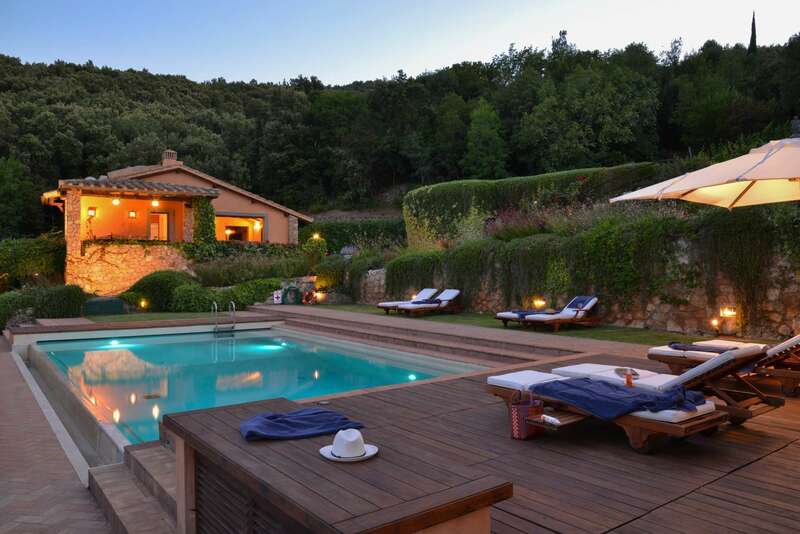 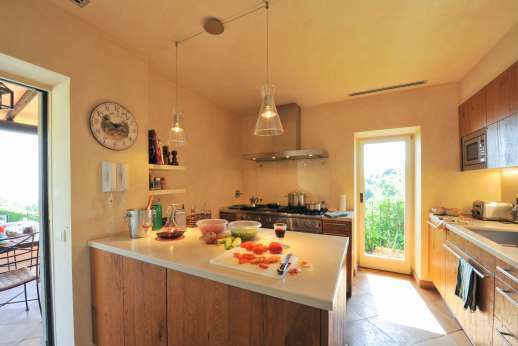 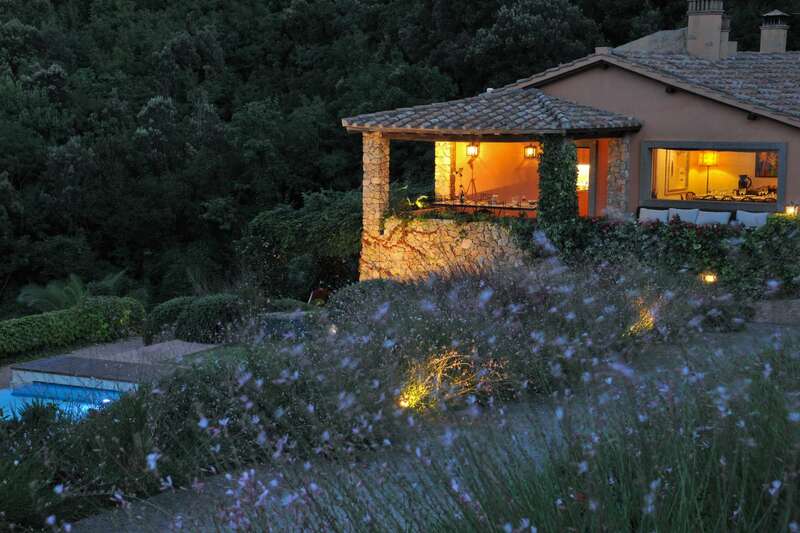 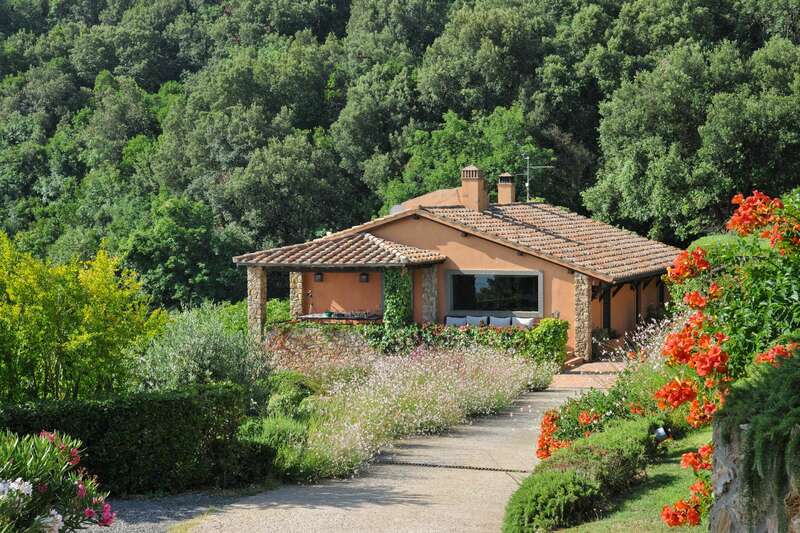 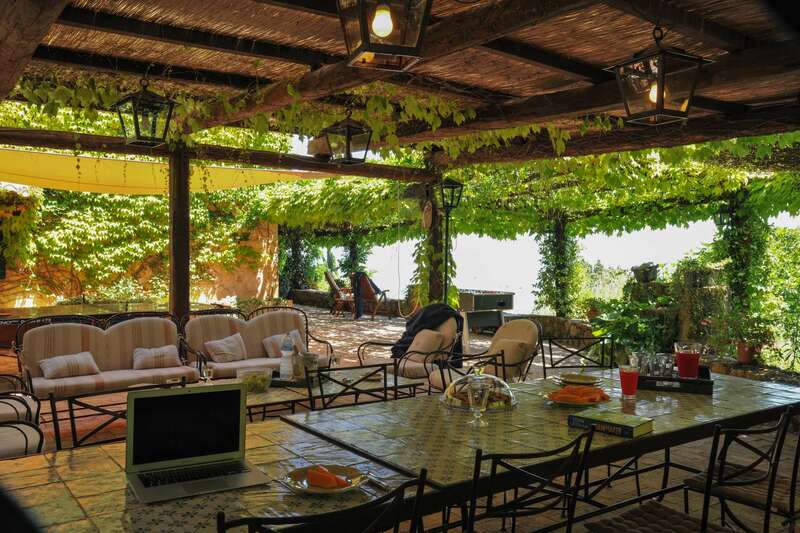 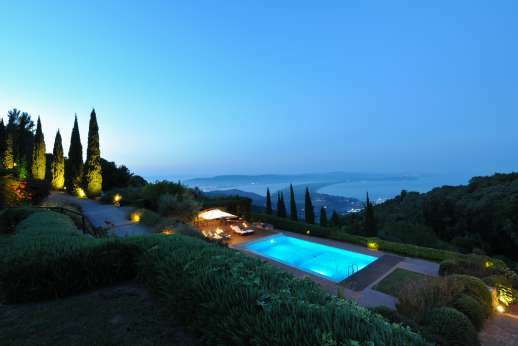 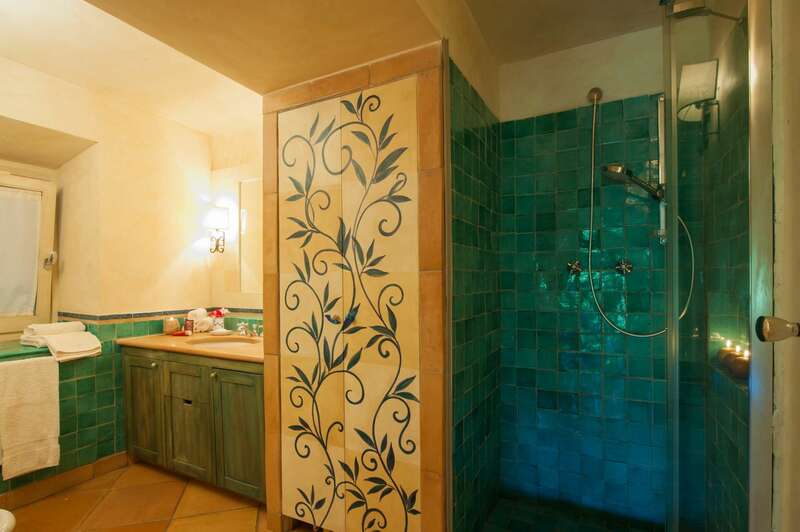 Villa Ciclopica, set high on the hills above the Tuscan coast (hello jaw-dropping sea views), comes with everything you could possibly need for a private yet luxurious destination hen with the girls. We're talking a heated infinity pool, BBQ area, sauna, billiard room and kitchen, plus a chef with serious G&T-making skills. 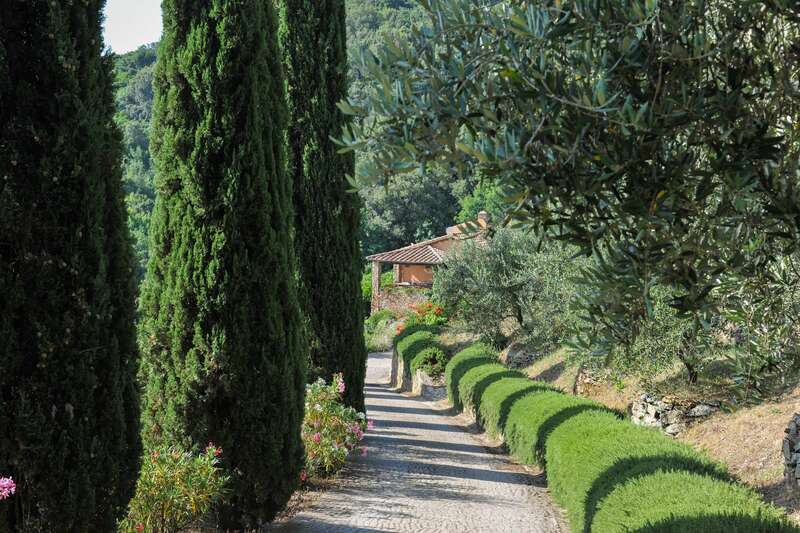 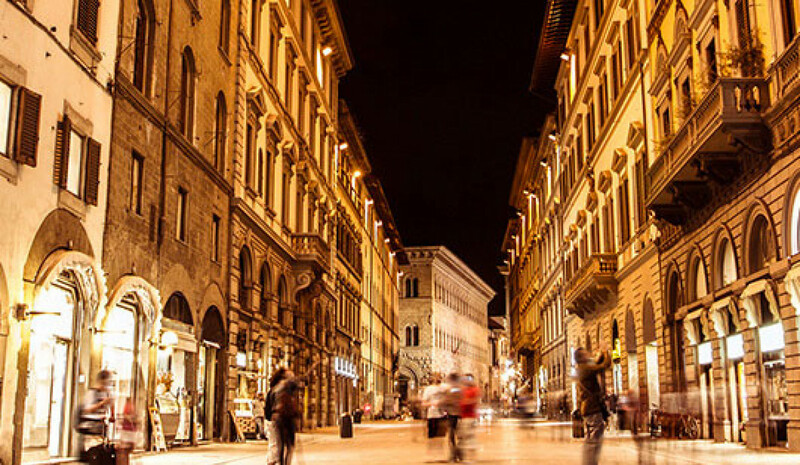 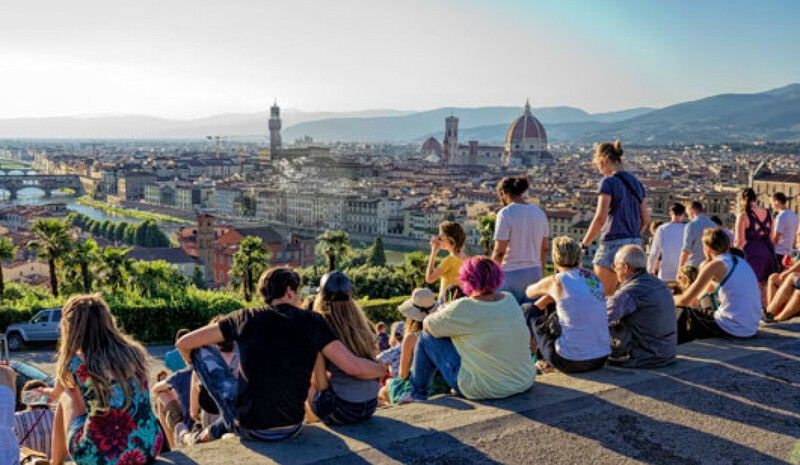 Located in the beautiful greenery of central Italy, Tuscany is the country's unrivalled destination for art, wine and culture. 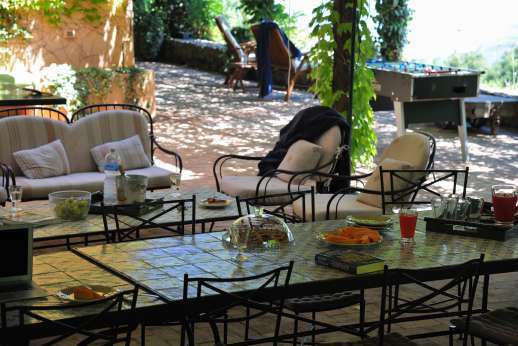 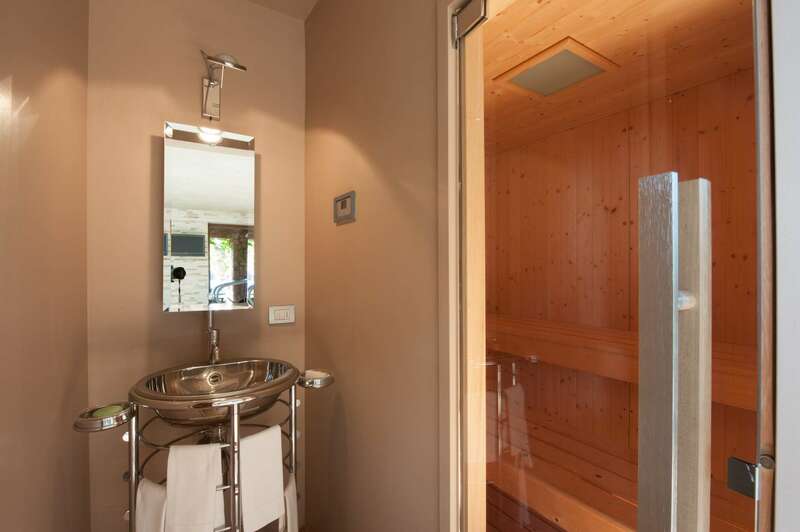 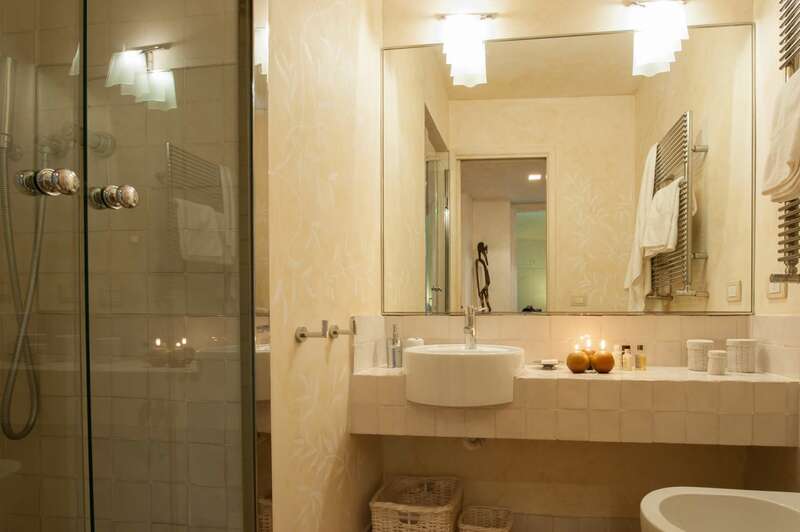 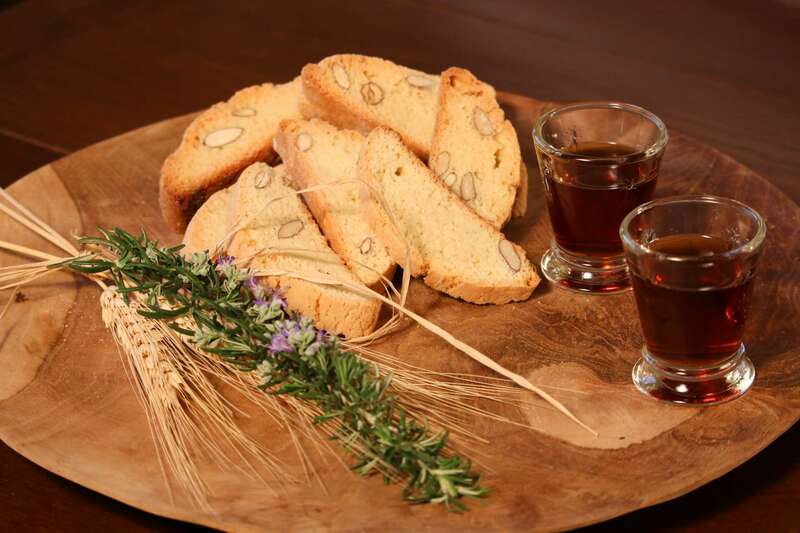 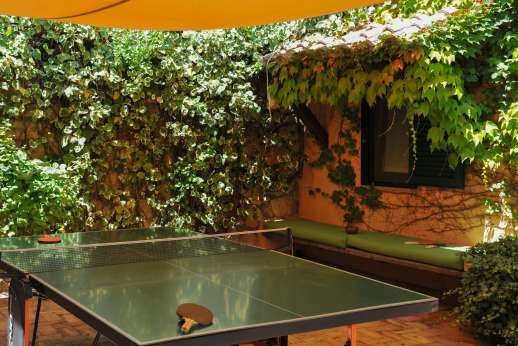 Both Rome and Pisa are a two hour drive from Villa Ciclopica, giving you the option of starting or ending your hen party escape with a city break. 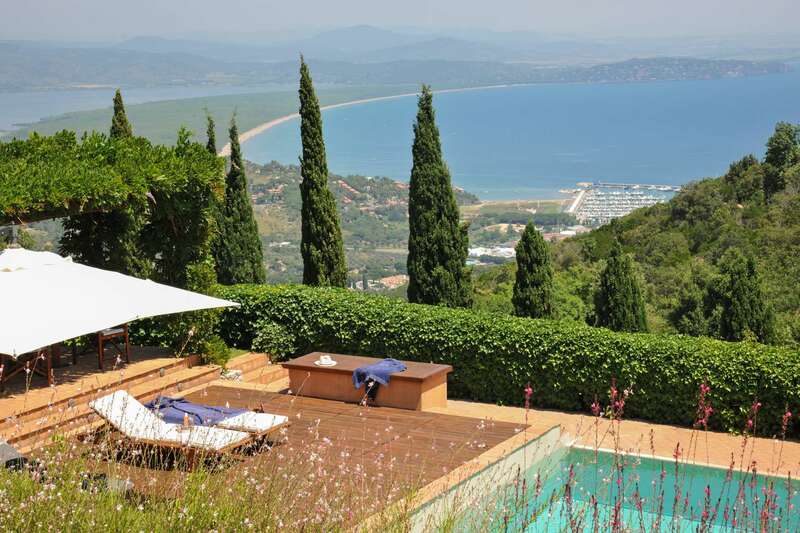 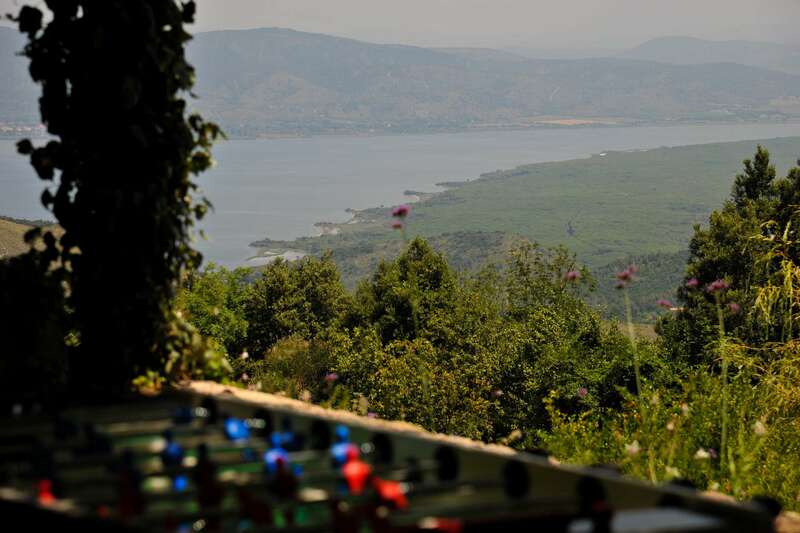 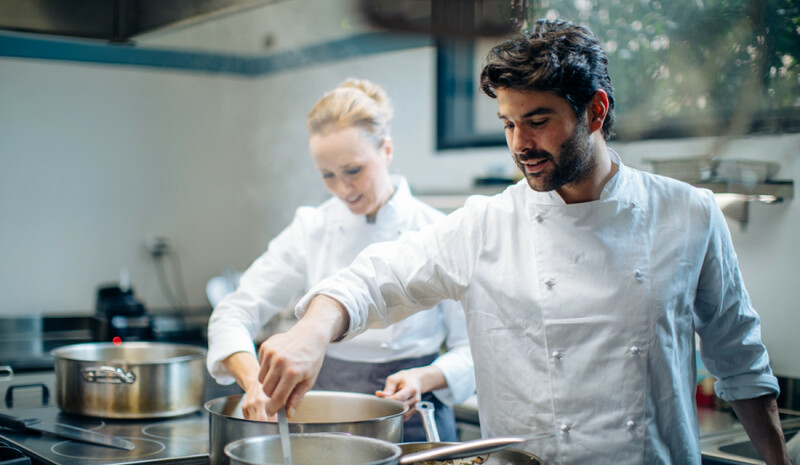 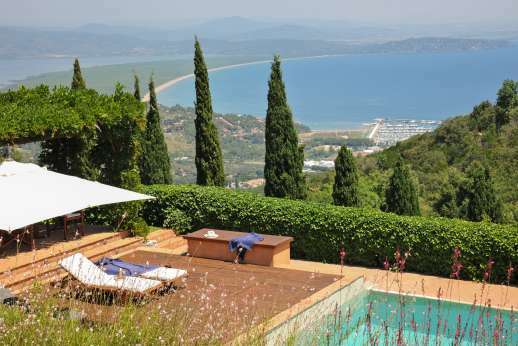 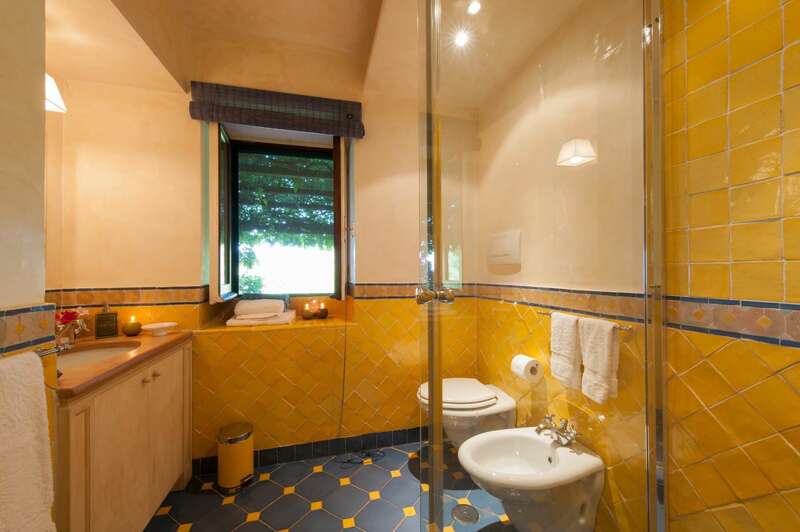 Alternatively, you can slow the pace with lazy day trips to Orbetello and Porto Ercole, two charming towns within a short drive of the villa. 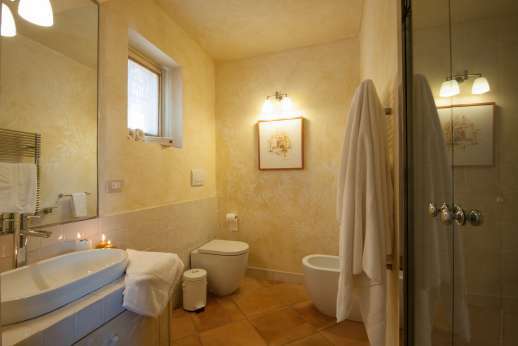 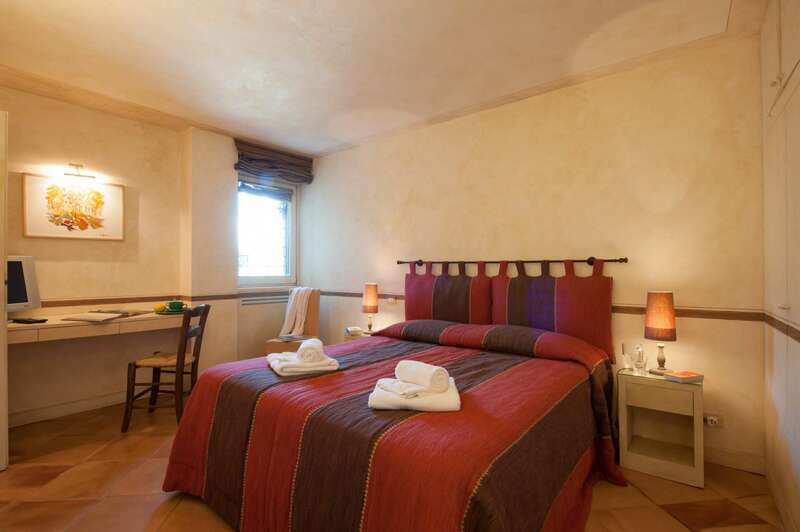 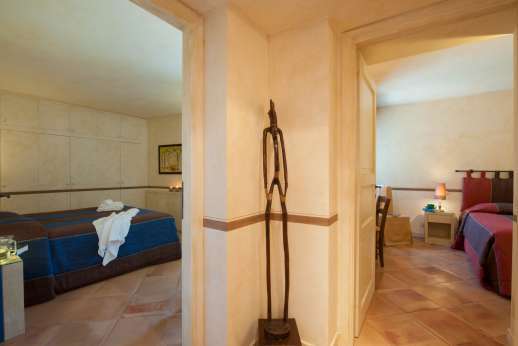 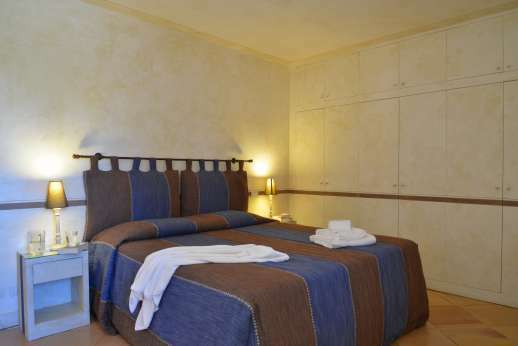 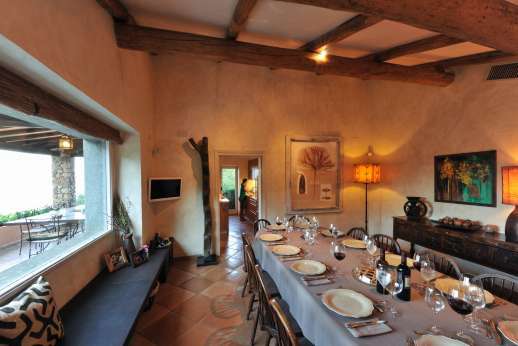 The rustic Villa has three double bedrooms and you can add a nearby property for more guests, sleeping14 in total. 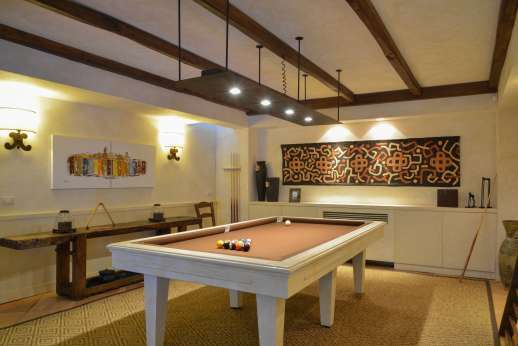 Besides the pool, there are plenty of games and entertainment to keep you occupied. However we loved the al fresco dining space perfect for magnificent feasts on warm evenings.